Several years ago, Apologetics Press released a book titled The Quran Unveiled that assesses the Quran’s claim to inspiration. Shortly thereafter, we released a DVD of the live seminar that presents some of the information from the book. The packaging consisted of three discs and was rather expensive. That seminar has now been completely updated, expanded, and reshot. In line with other A.P. 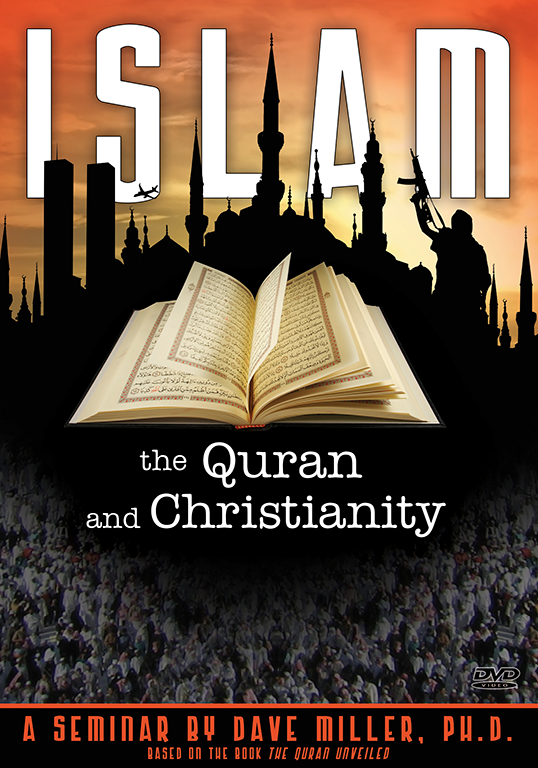 video products, the new Islam DVD is packaged and priced inexpensively in order to get the material out to as wide an audience as possible. Sadly, the time has come for Christians and all Americans to contemplate the impact of Islamic encroachments on the fabric of society. Christians must inform themselves to enable them to consider strategies for evangelizing Muslims.